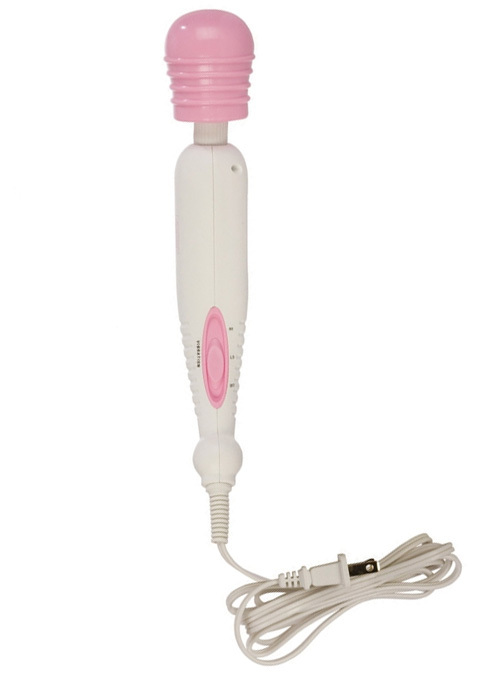 Head Measures 2.5" x 2"
The flexible head on this massager lets it move with you and it works great for clitoral stimulation or to massage any sore muscles. It features two vibration speeds and does not require any batteries. Just plug it into a wall socket and powerful vibrations are transmitted through the soft rubber head. It can be used with water based, or silicone based personal lubricants.